here's the concept, WCM is a ride within a ride. during the planned route, if someone knows a place in the area that serves killer dro by the dime, they can yell WEED CRITICAL MASS and lead the ride towards the weed. after weed, the ride goes on as planned, just a little slower. to keep it from getting to chaotic, the theory is that after the first weed stop, people will be so high that they wont be willing to go on another WCM for an hour or two. this ride would work quite well in conjunction with PCM or TCM. Then you can lead the ride to the police station. Damn, I got excited because I thought it was going to be the first CM in Weed, CA. I thought this was going to be a trip to the last stop in California before embarking into the lush, Ewok-land known as Oregon. 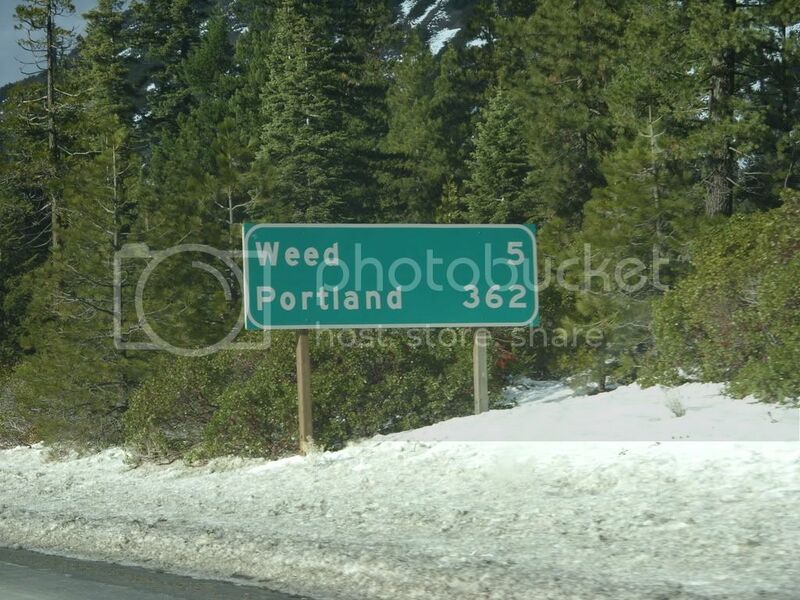 I thought it was Weed, CA as well.